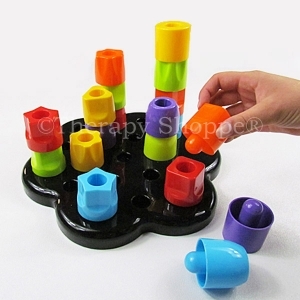 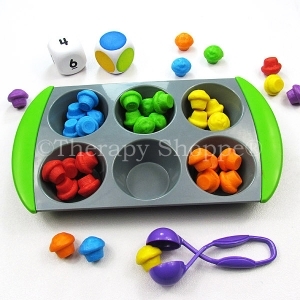 This neat play set features a very sturdy, very realistic-looking plastic muffin tin, a squeezy bubble tweezers, 60 mini muffins in 6 assorted bright colors, 2 foam dice, and 12 sorting discs. 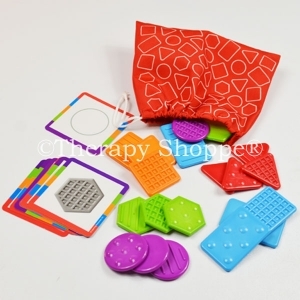 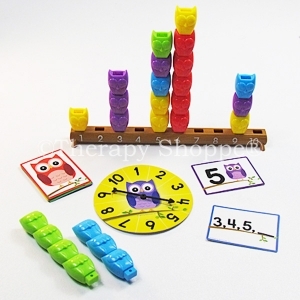 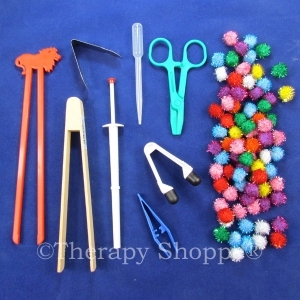 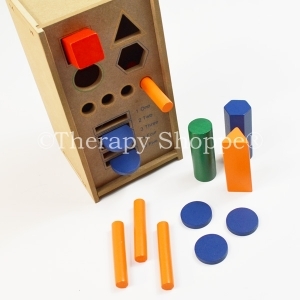 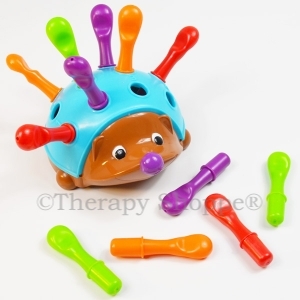 Mini Muffins Fine Motor Play Set is delightful for developing counting, sorting, matching, ocular-motor, eye-hand coordination, and fine motor skills. 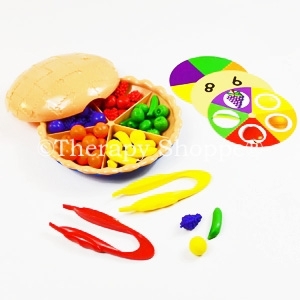 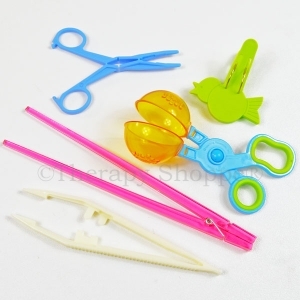 It also makes a great play food addition to play kitchen sets! 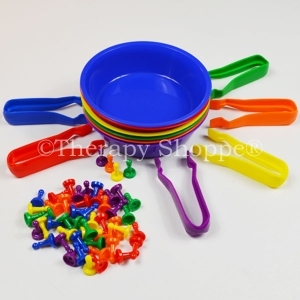 Early childhood teachers and ccupational therapists especially love this extremely versatile muffin tin set for tong sorting activities! 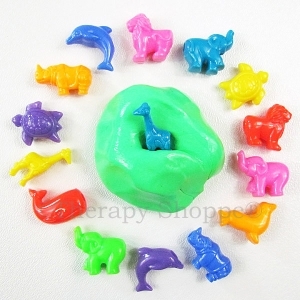 Designed for children ages 3-up.